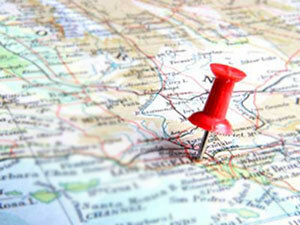 D&V Appliance Repair is a family-owned and -operated company located in Orange County, CA. 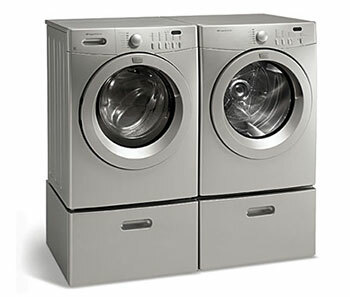 We have been a service provider for residential and commercial appliances since 2005. 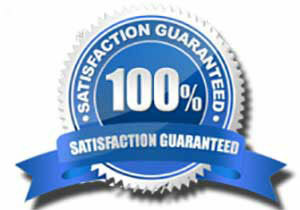 During these years we have built a solid reputation as an Orange County most trusted appliance repair business. 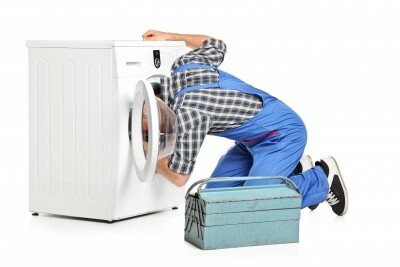 Taking care of your laundry and kitchen appliances is our only area of expertise, and this what we are good at. 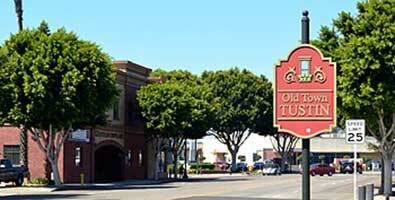 Our mission is to provide best quality same day appliance repair service for Orange County residents. We believe that the main key to success is to be an honest and reliable business. 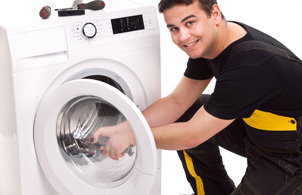 Please visit our main website – http://dnvappliance.com for more information regarding maintenance and repair services for other brands and types of residential and commercial appliances. We have an extensive experience in repairing refrigerators, freezers, ice makers, wine coolers, as well as washers and dryers, ovens, ranges, cook-tops, grills, vent hoods and dishwashers. We Specialize in repair and maintenance for all brands and models of residential and commercial laundry appliances such as washers and dryers, we also provide repair for household refrigerators, freezers, ovens, ranges, cook-tops, grills, vent hoods, dishwashers and wine coolers. Brands we repair are: Admiral, Amana, Asko, Black & Decker, Bosch, Caloric, Coldspot, Dacor, DCS, Delonghi, Dynasty, Eureka, Electrolux, Fisher & Paykel, Frigidaire, Gaffers And Sattler, General Electric/GE, Gibson, GoldStar, Hamilton Beach, Honeywell, Hotpoint, Jenn–Air, Kenmore, KitchenAid, Maytag, Montgomery Ward, O’Keefe & Merritt, Roper, Sanyo, Sears, Sharp, Speed Queen, Sub-Zero, Tappan, Thermador, Traulsen, Viking, Westinghouse, Whirlpool, Wolf And others! We provide extended 5 Year Warranty on all replacement parts + 30 Days Labor Warranty. 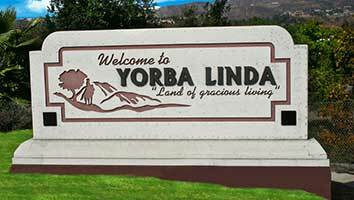 Please note that we charge a service call fee in amount of $85.00 for the trip to your house, appliance diagnostic and written estimate for repair (+$40.00 for each additional appliance). 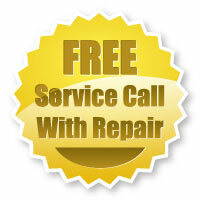 This fee will be waived from your repair invoice upon your agreement to do the repair with us. We accept the following types of payment: credit and debit cards and cash. Our usual business hours are from Monday to Saturday 8 am – to 9 pm. Our technicians are also available for emergency repair services during late hours, weekends and holidays at no extra charge for our customers. 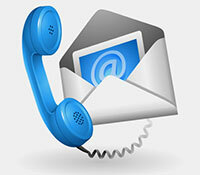 Just give us a call and we will schedule an appointment for the most convenient time for you . We Repair All Brands: Admiral, AEG, Amana, Ariston, Asko, Beko, Blomberg, Bosch, Brandt, Danby, Electrolux, Fagor, Fisher and Paykel, Frigidaire, General Electric, Haier, Hoover, Hotpoint, Kenmore, LG, Magic Chef, Maytag, Roper, Samsung, Speed Queen, Whirlpool and more! Experienced technicians: Licensed, Fully Insured and Well-Tained to work with most of the brands! Same Day Appointment Guarantee! Small 3-hour appointment window, no late arrivals! If You Choose to Do the Repair With Us! Always Detailed estimates in writing! All replacement parts come with our 5 Year Extended Part Warranty! We have a large inventory of refrigerator replacement parts in stock in our vans! 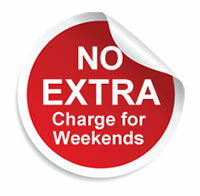 No Hourly Rates, No Extra Charges For Late Hours or Weekends!